Thunder Ridge's vineyard and cellar door is situated on Castledoyle Road, just 12 minutes east of Armidale in the New England region of NSW. The synthesis of granite soils, cold winters and cool to warm summers, and the high altitude where winter frost and snow are regular features enable them to produce our wonderful premium, boutique cool climate wines. Thunder Ridge Wines is owned and operated by the husband and wife team of Peter and Susan Moore. 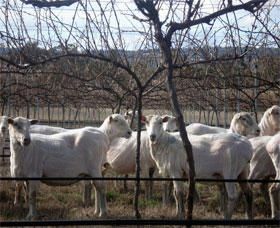 The vineyard lies on part of a farm where the Moore family has run sheep and cattle enterprises since the early 1960s. It's a hands on job for both Peter and Susan and for most of the year it is a two-man show. However, come harvest time a dedicated team of friends, neighbours and relatives pitch in to carefully hand pick the fruit and to help them celebrate each and every successful vintage. Saumarez Homestead, an historic country homestead and ten hectare grazing property, was first inhabited by British settlers led by Henry Dumaresq in the 1830s. Today it includes an elegant, extensive, fully furnished Edwardian homestead, built between 1888 and 1906, and 15 farm and other buildings dating up to 1910, with their collections of early farm equipment. In 1874 the property was sold to Francis White, whose eldest son, Francis John White took over management, spending his life developing Saumarez and its associated holdings into one of the largest and most successful rural properties of New England. Take a guided tour through the White family's 30 room Edwardian mansion complete with original furnishings. Stroll through Mary White's garden, with its Jocelyn Brown style cottage garden, the picking garden and the lawns. Visit outbuildings complete with 19th century tools and equipment. Allow at least half a day to see this extensive property. The Bi-Centennial Railway Museum was opened in 1988 to commemorate the men who built the Great Northern Railway. The Armidale Railway Station was built by Edmond Lonsdale in 1882, and welcomed its first train on 1st February 1883. The fine cast iron work was completed at New England Foundry in Uralla by Henry Sheldon Goddard. The ornamental chimneys and mouldings are typical of buildings of this period. Nearby is a two-storey stationmaster's residence similar to the one at Uralla. Admission is free. Donations welcome. The museum is located in the historic Gaza Training Depot, corner of Mann and Allingham streets, Armidale. Its mission is to commemorate the heritage of the 12th/16th Hunter River Lancers and the military history of the Hunter and New England regions, with particular reference to the Light Horse and Royal Australian Armoured Corps. The collection, consisting of significant photographic and documentary material as well as uniforms and equipment includes material dating from pre-Federation Colonial forces in the New England and Hunter River regions to the present day. The approaches give young and old a range of opportunities to increase their awareness of what the 12/16 Hunter River Lancers Regiment has meant to the community. Sports Power Armidale enjoys the vital advantage of being part of national group, Sportspower. 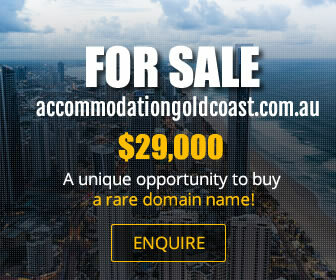 This gives them both global buying power and a strong marketing profile. It enables them to make available to our customers quality products at competitive prices. Paul and his Team are here to serve you � whatever your sporting and fitness needs are. If you like a local service which supports the community, and also want the benefits of global buying power, Armidale Sportspower is the place to come. 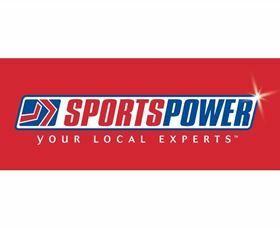 Sports Power Armidale are your Local Experts. The Wicklow Hotel has been a part of Armidale since 1852. 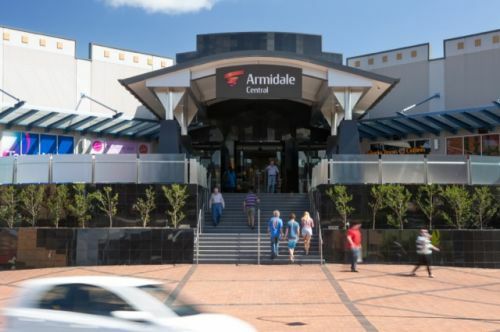 Originally named the Armidale Hotel, it is the New England region's oldest licensed establishment. 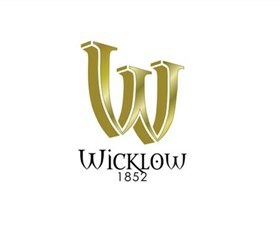 The Wicklow offers an extensive menu, an impressive wine list and 16 beers on tap, including the Wicklows very own 'Wicklow Gold' - a mid-strength lager brewed by a boutique local brewer. The hotel has a warm and inviting atmosphere, with two log fires for those cold winter nights, and a sunny courtyard for those warm summer days. It's a pub that caters for young and old, with a kids room for the younguns, and specialty beers and wines for the older ones. Not only will a drink at the Wicklow help support the town's oldest venue, but you will also be helping to support a multitude of local sporting teams from Armidale and surrounds. The Armidale Folk Museum is conducted by Armidale Dumaresq Council and traces its origins back to 1933. It is housed in the magnificent 1863 Armidale Literary Institute and traces the history of this New England city. Visitors marvel at the White family's large English coach, used by the State Governor during his tour of Armidale more than a century ago. A wide range of exhibits shows everyday life and work in the past, and of the citizen's solemn sacrifice in times of war. From the humble child's doll carved in wood by her settler father, to the grand Buchanan Silver Tea service, presented by grateful citizens in 1879, the museum has something for everyone. 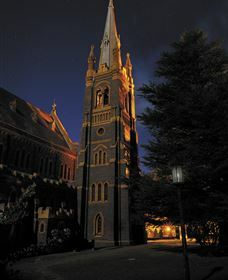 The Guided Heritage Tour is a two and a half hour taster of Armidale. You will be taken on an historical journey through Armidale with a lively and personal commentary from one of the tour guides. 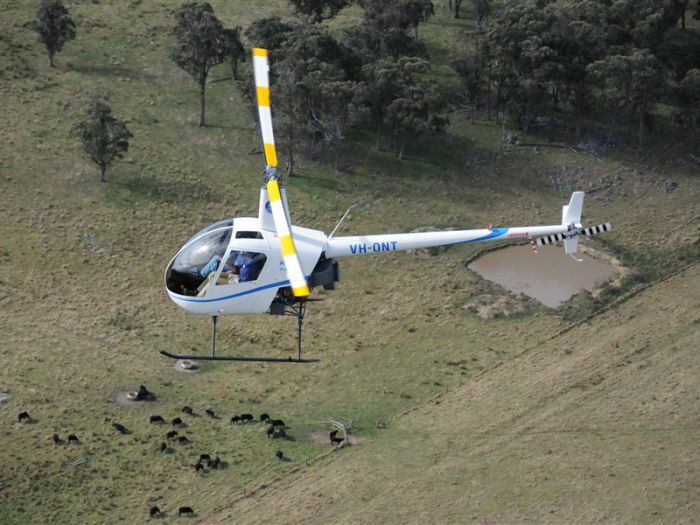 There are four opportunities to alight from the bus, at the New England Regional Art Museum, Aboriginal Cultural Centre, the Armidale Railway Museum, and the University of New England's historic Booloominbah Homestead. Bookings are recommended; tour operates on donations. Not suitable for children under four. 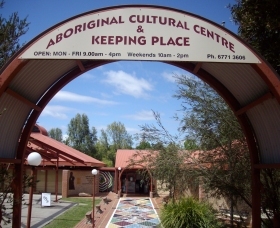 The Armidale and Region Aboriginal Cultural Centre and Keeping Place showcases a diverse range of Australian Indigenous arts and culture. Visitors can view articles of interest from New England and exhibits from regional NSW. Touring exhibitions from major galleries and museums are also a feature of their program. In addition, they offer a musical section, an interactive corner for children, a local heroes display, a bush tucker walk, a movie-viewing area, and an archaeological section. Traditional Aboriginal paintings are for sale all year round and the well-stocked gift shop offers Aboriginal artefacts and gifts. The centre also offers cultural tours, and run a wide range of Aboriginal cultural activities in their workshops. While entry to the centre is free, cultural tours and Aboriginal cultural activities do attract a cost. Bookings are essential and minimum numbers apply for these activities. For more information please contact the Centre on the number supplied.